Since 1970, energy used to heat Britain’s homes has increased by 20%. While the switch to central heating has brought great improvements in the carbon efficiency, and new buildings regulations has meant more homes now have full insulation and more energy efficient fixtures, this has not accounted for the new dependence on electrical appliances that govern modern life. One of the easiest ways you can improve the efficiency of your home is to invest in energy efficient windows. If you own an older home, you’ll likely reap the benefits more than someone whose property was built or has been redeveloped since 2004, which is when we’ve seen residents adopting more efficient fixtures Typically, around 25% of the heat generated in the home is lost through windows. 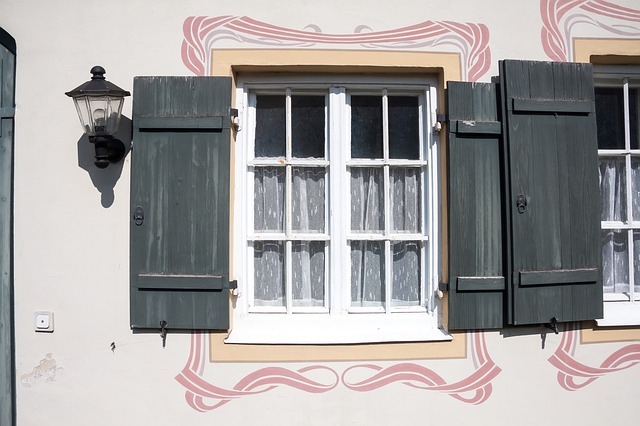 In the past, there was no clear guideline for consumers to look for to understand the efficiency ratings of their windows. Since the introduction of The British Fenestration Rating Council Limited (BFRC), though, it’s now much easier to compare the energy efficiency of different fixtures. Windows are rated using a familiar A to G scale on the basis of their total energy efficiency, with an A-rating indicating the most efficient and a G-rating indicating the least. Consumers can quickly and easily choose the most suitable window for their needs. The BFRC is an independent body and the UK’s national system for rating energy efficient windows. While energy efficient windows may have a higher initial cost, they will not only improve the comfort levels of your home, especially during the colder months, but they will actually save energy and money for the life of the window. Over this time-span, the cost of heat lost is greater than the purchase cost. Double-glazing made great improvements over regular sealed windows, and now these more modern, energy efficient fixtures can improve your home even further. Recent studies show that by installing energy efficient windows in your home, you can reduce your household bills by up to £461 per year. That means that over a typical twenty-year period, A-rated double glazing could save you £8,211 and 22 tonnes of CO2 in a typical detached house, or £5,855 and 16 tonnes of CO2 in a typical semi-detached house. However, what’s more important than the potential savings is the effort in reducing the effects of global warming. There are many ways we can reduce our carbon footprint, such as changing our driving habits or recycling waste and unwanted products. Some of these actions will become much easier over time as technology improves. Right now, though, switching to more efficient fixtures is one of the easiest and effective ways you can make an impact.